The Trustees of Langley House Trust and Kainos Community are pleased to announce the merger of the two organisations as of the 1st October 2013. Both organisations see this as an excellent opportunity to extend their impact and see more men and women live successful, crime free lives. The complementary portfolio’s of activity offered by both organisations and the highly credible results achieved by both in their own right will result in the development of a comprehensive pathway of support for offenders from inside prison through to successful independence in the community. I am very pleased to announce that Kainos Community will become a subsidiary of the Trust. 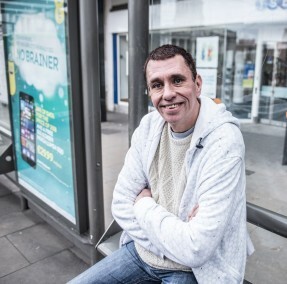 The Ministry of Justice accredited ‘Challenge to Change’ programme developed by Kainos Community has had some fantastic results and they have validated evidence that shows how the programme has tangibly improved reoffending rates. We are delighted by the prospect of working more closely with Kainos Community and can see benefits for both organisations. I can see how our combined talents could produce exciting new developments in the future such as a development of a pathway from Prison into the community.